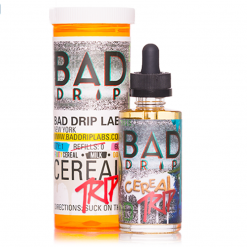 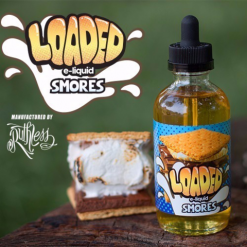 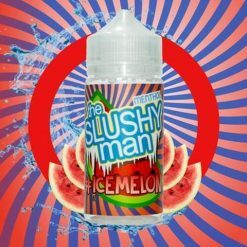 Please note, all UK remaining stock has a printed expiry date of April 19, the liquid will be fine to vape into next year. Feel the ultimate speed in a bottle. 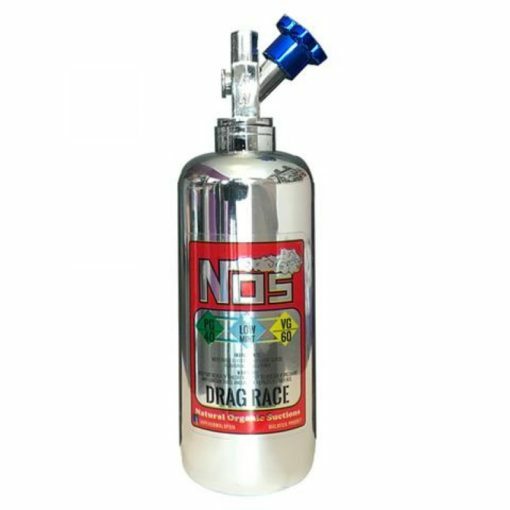 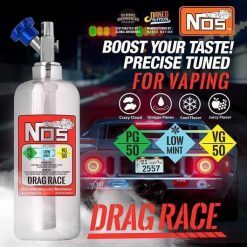 NOS Drag Race is a fantastic Lychee Shisha E-Liquid in a unique bottle that will guarantee to up your vaping game a level. 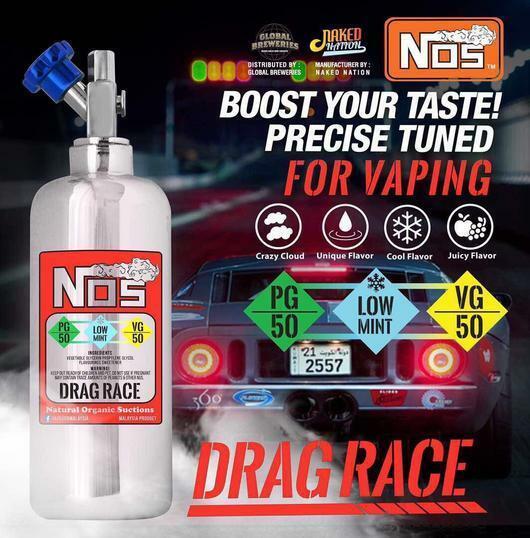 Try NOS E-Liquids’s Drag Race today to believe it!